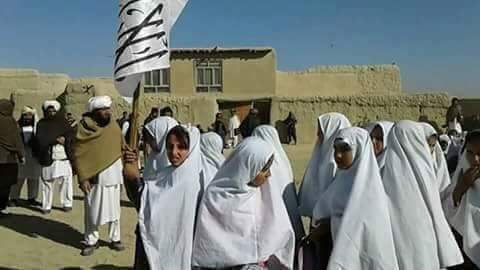 BADGHIS, Jan. 18 – According to our correspondent from Badghis province, Islamic Emirate has made clear educational progress alongside other developments in various controlled areas of Badghis province. Provincial responsible of Learning, Training and Higher Education Commission of Islamic Emirate – Maulvi Matiullah Abid – says that around 400 dormitory Madrasas have been activated with support of local people in different areas of the said province and the series still continues. Islamic Emirate is working day and night in promoting Islamic and modern education across the country beside reconstruction, relieving and facilitating the countrymen under its available resources, and remarkable services has been made in this regard. During the past week commission for Learning, Training and Higher Education has arranged speech competitions between students of Madrasas throughout the country and distributed prizes among the best speakers.